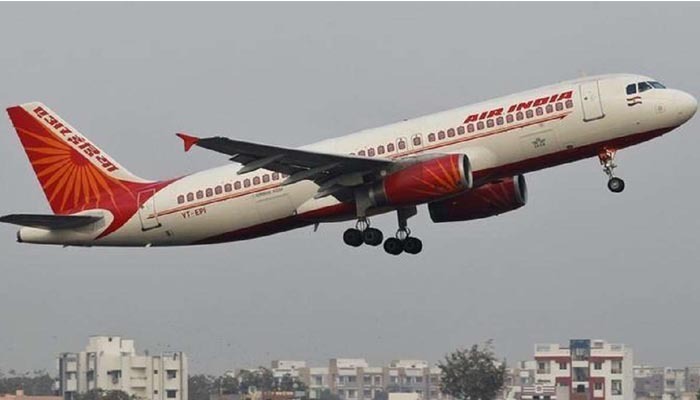 Mumbai: India''s government could be forced to rethink the auction of a majority stake in its debt-stricken airline Air India, with no bids yet received with a deadline looming Thursday. The government official remained "quite hopeful" of a late offer -- the deadline is at 1130 GMT -- but added that the auction would not be extended further, Press Trust of India reported. "Lack of bids is disappointing for the government," a Mumbai-based research firm analyst told AFP. "The government can keep postponing the dates but the markets have spoken and there is zero interest.
" The government announced on March 28 that it plans to sell up to 76 percent of the carrier, but airlines and other investors have been spooked by the sale terms, with the government refusing to carve up the firm. India''s Tata Group, Singapore Airlines (SIA), which together run Vistara, and InterGlobe Aviation Ltd, owner of the Indigo carrier, were all linked to a takeover but have ruled themselves out. Indigo wanted Air India''s international operations. Air India, founded in 1932, was once the country''s monopoly airline, known affectionately as the "Maharaja of the skies". But it has been haemorrhaging money for years and it has lost market share to low-cost rivals in one of the world''s fastest-growing airline markets. Successive governments had spent billions of dollars to keep it flying before Prime Minister Narendra Modi''s cabinet last year gave the go-ahead to a selloff.